« Where are you based? We do not run taster classes because we know that one class/session only cannot help you. 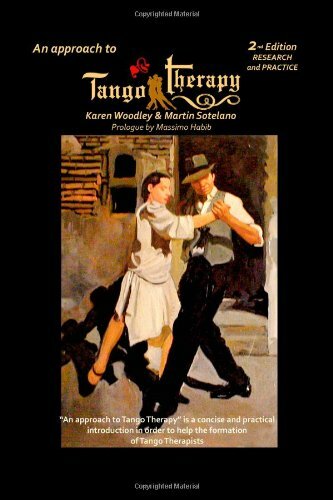 It is necessary to participate in at least in 4 sessions to start to see and feel the results of Tango Therapy. But we do demonstration workshops of the technique and they are usually free. We recommend visiting our NEWS menu were you will find when and where will be the next one.